Our Track stars rounded off a fantastic year with more medals, this time at the LVRC Championships. 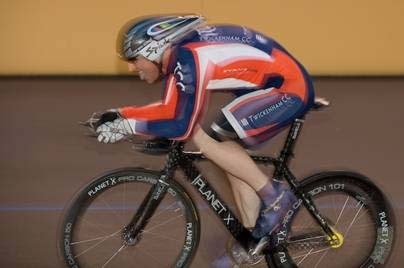 Rob Drinkwater was once again victorious, this time in the 750m TT, and added a SILVER in the Sprint. 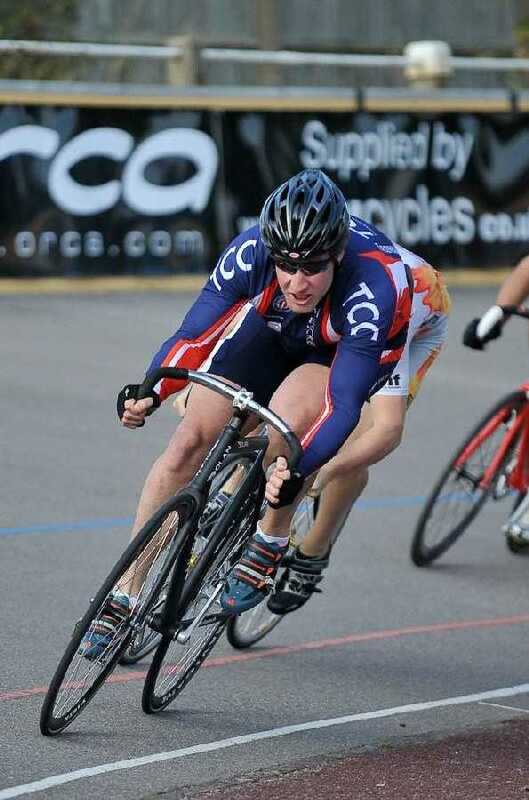 David Jack was also collecting hardware & walked off with SILVER in the 750m TT & a BRONZE in the Sprint. The final round of this year's Twickenham CC promoted Ottershaw Series took a dramatic twist with some last gasp efforts upsetting the applecart. 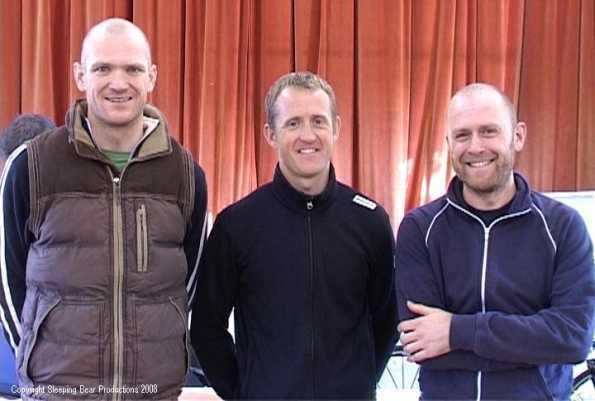 After the previous 2 outings, Sigma Sport's Steve Golla held a slender single point lead over Jason White (Private), with Paul Holdsworth of the Hounslow & District Wheelers some 10 points adrift of these two. Now I do believe that I may have said this on previous occasions, and a certain amount of Deja-Vu crossed my mind as on lap 1 Paul Holdsworth flashed past, going at it like hammer & tongs, having established a good 10 second lead over the remaining 28 competitors! Once again though, it didn't stick, but he carried on attacking throughout this encounter, another case of "flagellum equus mortuus" it seems, but it takes guts and stamina, and also gets the race going. Breakaways came & went, and it seemed that on each lap, a potentially race winning group had formed, only to be clawed back before the next attack ensued. Some tremendous work from Josh Worral ensured that none of the splits came to anything as he kept the pack working hard over the last 4 laps. The final rush for the line saw Jason White overcome Jason Edwards (Wildside RT) and Sam Humpheson (London Dynamo) by the slimmest of margins, and more importantly, with neither Golla nor Holdsworth featuring in the top 10 places. This order changed the Overall Series Results quite substantially, with Steve Golla's lead being overhauled by Jason White, and indeed ending up having to share second spot with Sam Humpeson who moved up 2 positions. A well deserved award for the most aggressive rider went to Paul Holdsworth, who also collected 4th place in the GC. Big "Thank You"'s must go to Doug Collins & Mick Clark for co-organising this years series, the NEG for their excellent Motorcade, Maureen & Jill for providing Tea, Cake, and a friendly welcome, and of course those who came along & helped out. Hill Climb Entries Closing Soon! 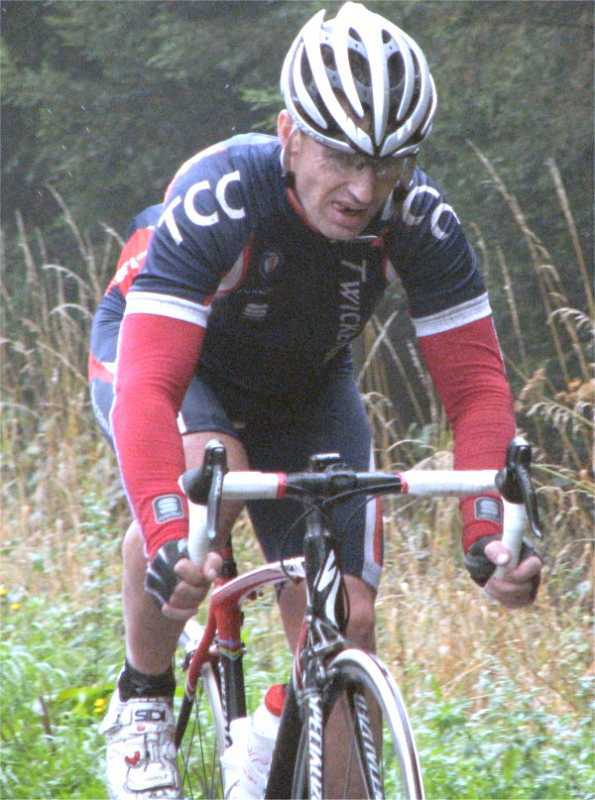 Don't forget, entries for the Club Hill Climb Championships close on Tuesday 11th November. All Welcome. Des Bennett to register. Tickets for the Annual Club Awards Dinner being held on Saturday 22nd November at The Master Robert are on sale NOW! Please print your forms off and send to Ann Cater, or see her at the Club room on Tuesday Evenings.